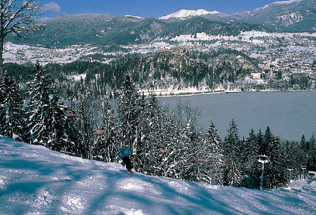 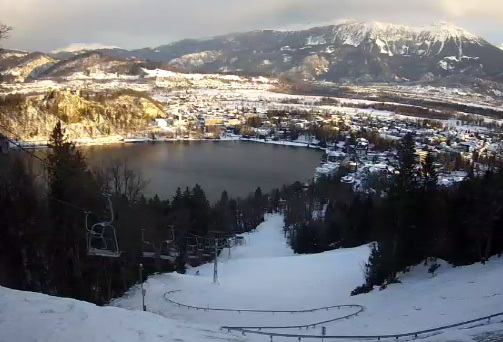 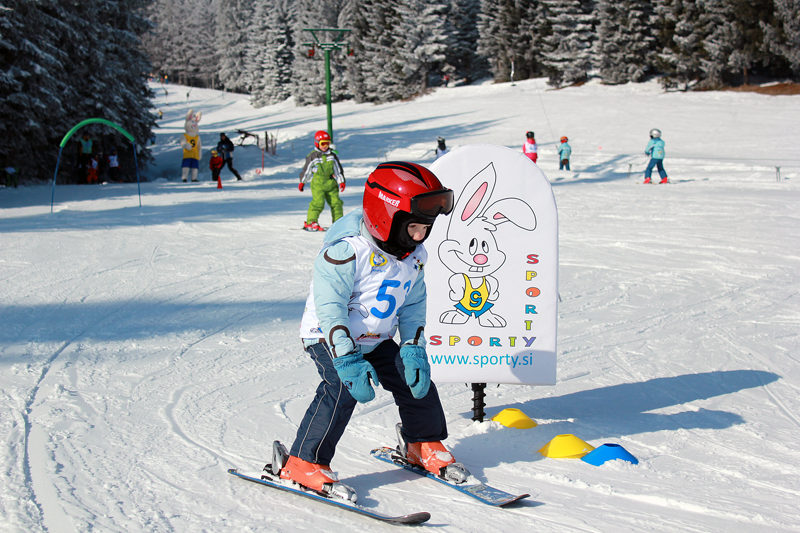 Sporty's Children Snow Park has been arranged in the ski slope's outrun. 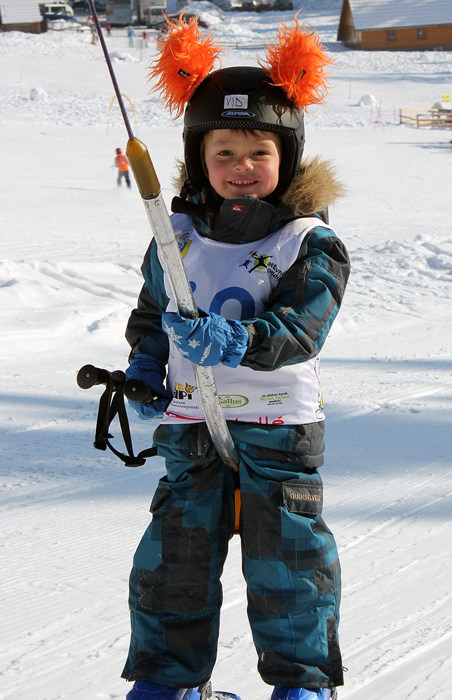 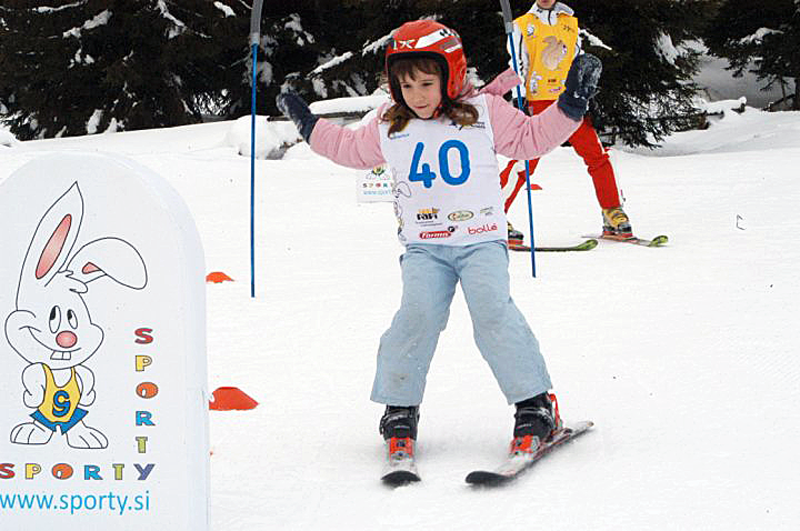 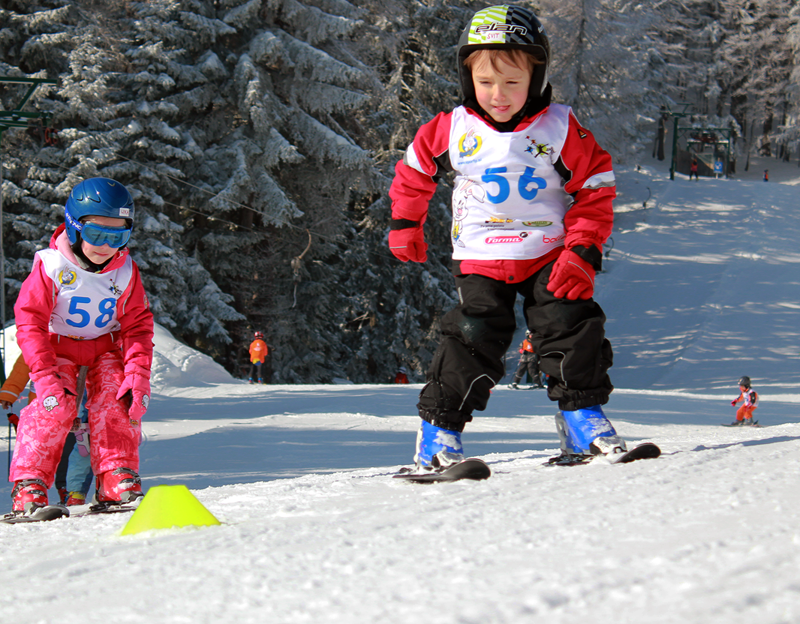 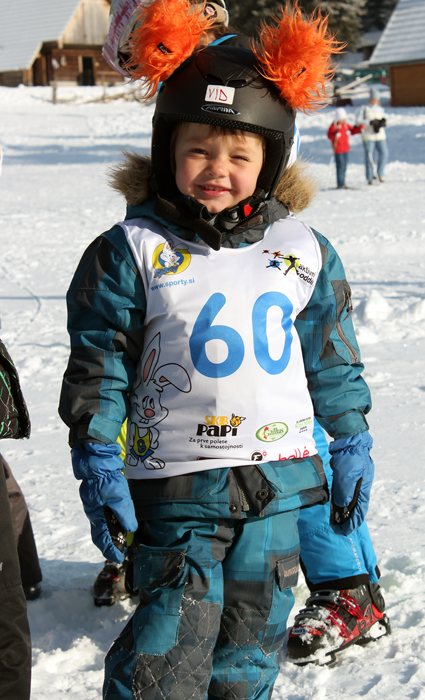 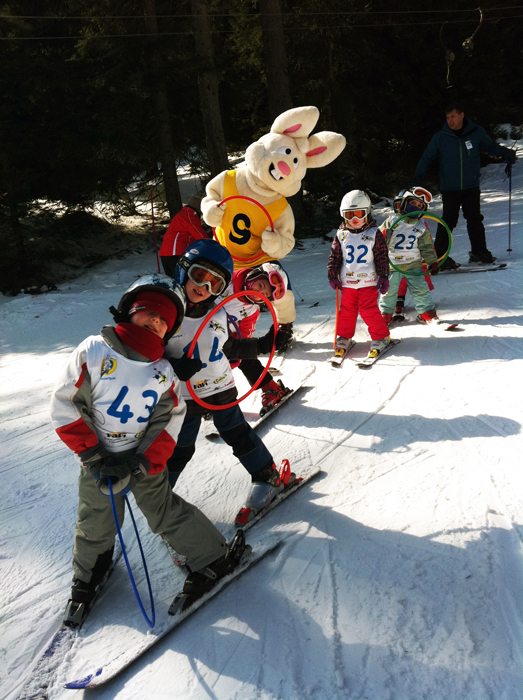 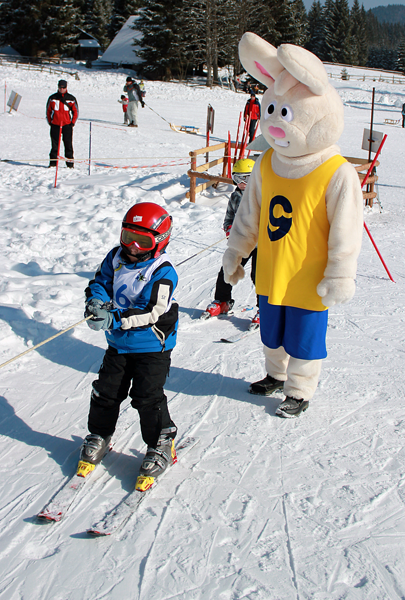 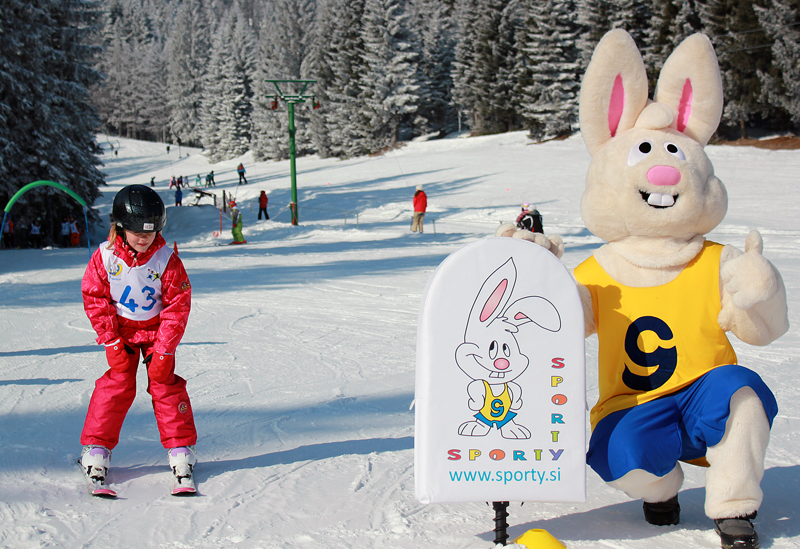 It enables children to play and at the same time learn their first steps on snow, and with the help of Sporty the Bunny they also learn that skiing can be "cool". 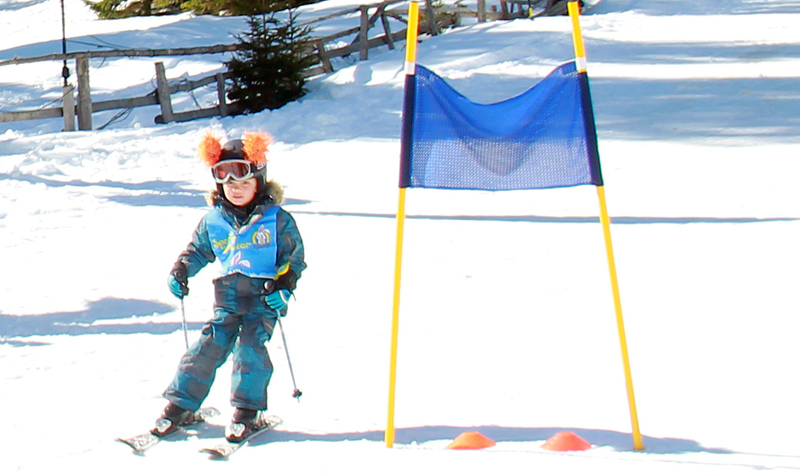 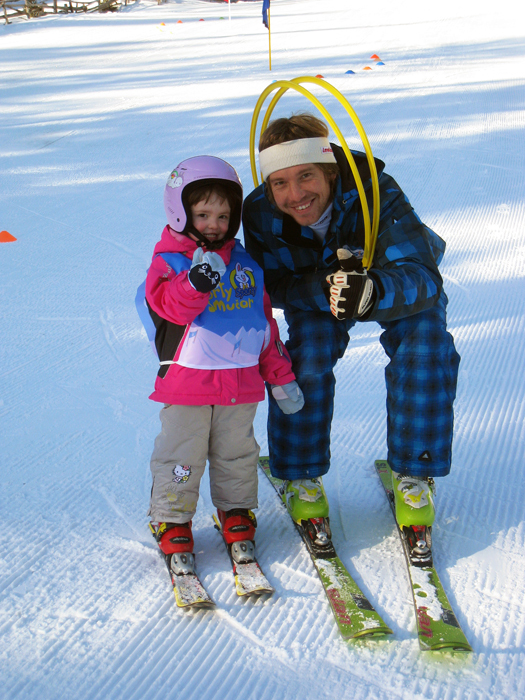 The park is equipped with a rope tow ski lift and children can rent ski equipment, ski between various snow obstacles on ski track and upgrade their skiing skills with the help of friendly ski instructors. 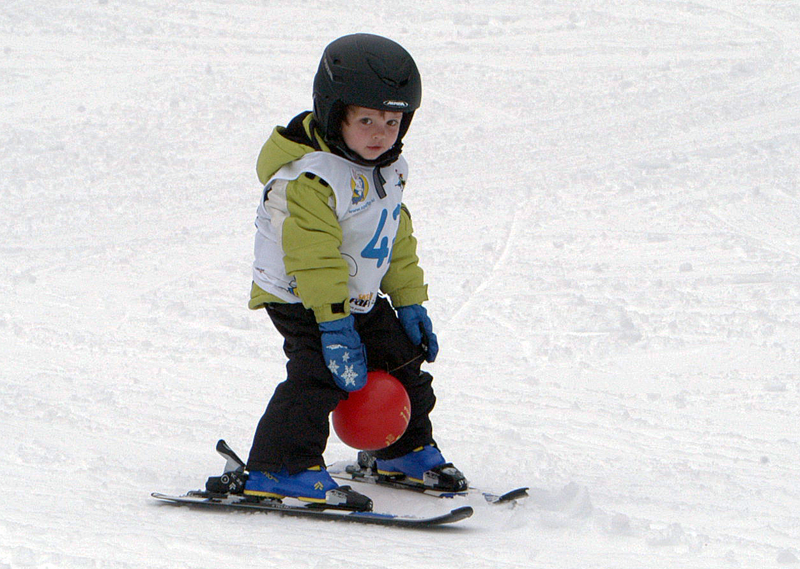 Parents can warm themselves on the winter beach while waiting and watch their children's progress from safe distance or take a ride on the ski track while their children are learning to ski. 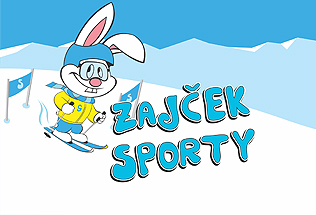 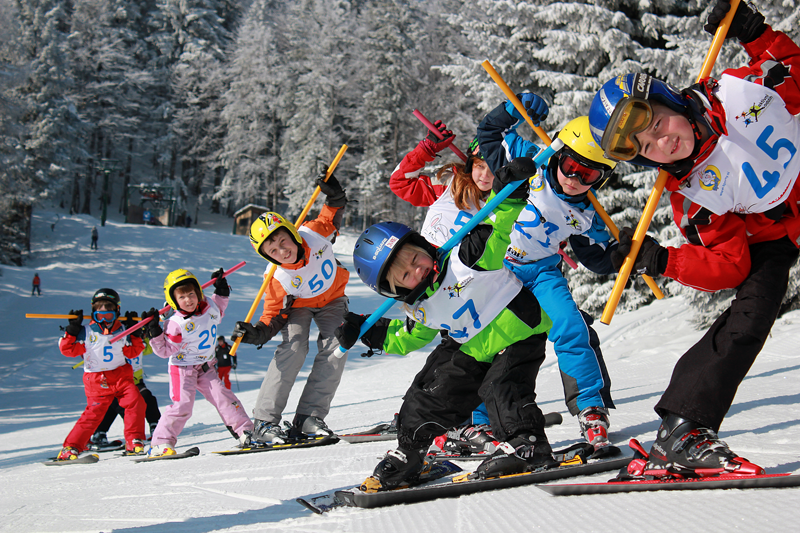 Ski school of Sporty The Bunny is not suitable only for children, but also for adult skiers who can upgrade their skiing skills and rent ski equipment.